A cataract is a clouding of the lens in the eye that affects vision. Cataracts are a natural part of the aging process. A cataract can occur in either or both eyes. It cannot spread from one eye to the other. While most cataracts are caused by aging, certain risk factors such as long-term exposure to ultraviolet (UV) radiation from sunlight can be associated with cataract formation. Other causes including certain medications, smoking and health problems such as hypertension and diabetes also increase your risk of cataracts. 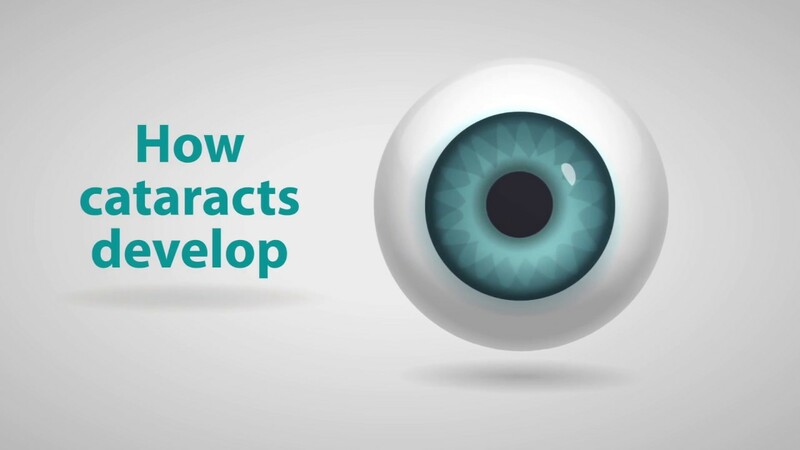 Cataracts currently affect more than 20.5 million people over the age of 40. When symptoms begin to appear, you may be able to improve your vision for a while using new glasses, brighter lighting, anti-glare sunglasses, or magnifying lenses. However, if these measures do not work, surgery is the only effective treatment. Surgery involves removing the cloudy lens and replacing it with a clear, artificial lens. Cataract removal is one of the most common operations in the United States. It also is one of the safest and most effective types of surgery. Cataract surgery is a relatively simple, painless procedure that can successfully restore your vision. However, it should only be considered when your cataracts have progressed enough to significantly impair your vision. If you would like to speak to an optometrist to learn more about diagnosis and treatment for cataracts call us at (805) 522-7007 to learn how we can help. Cataract surgery should be considered only when they have progressed enough to significantly impair your vision and affect your daily activities.